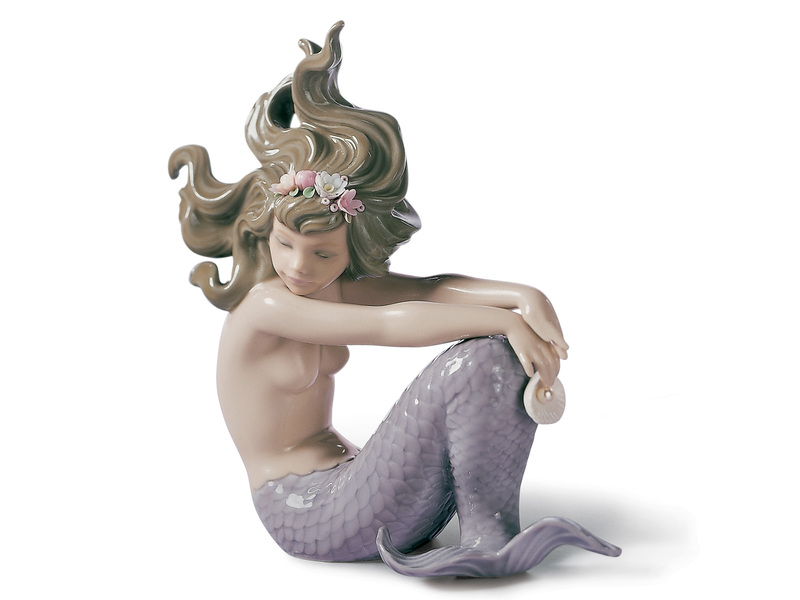 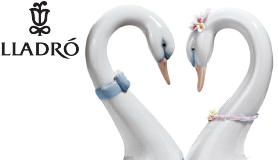 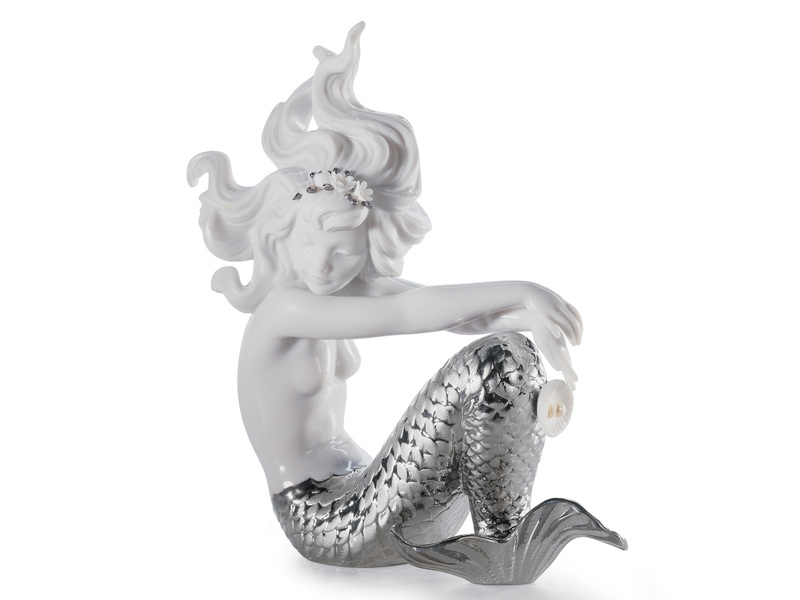 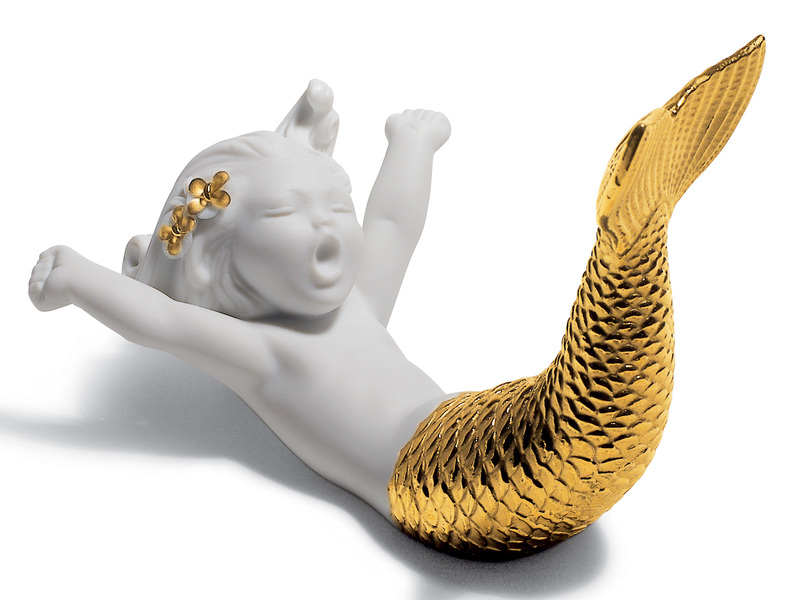 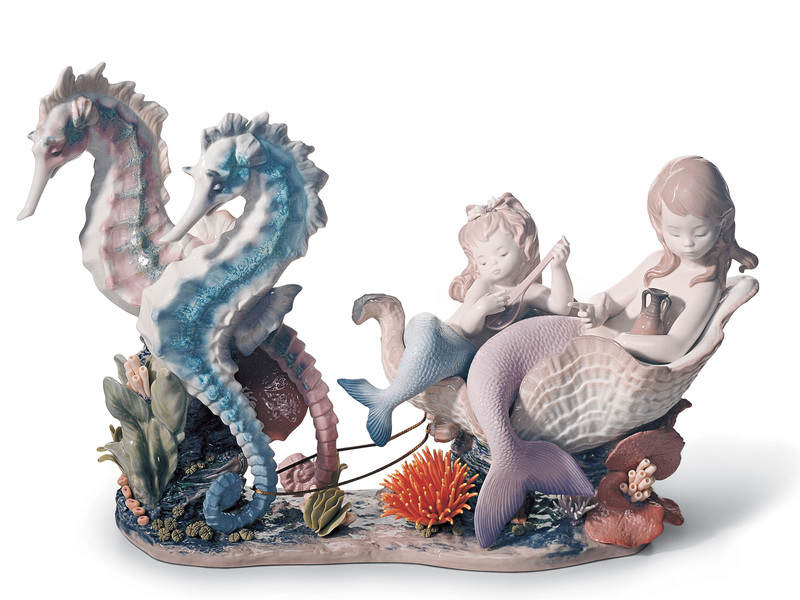 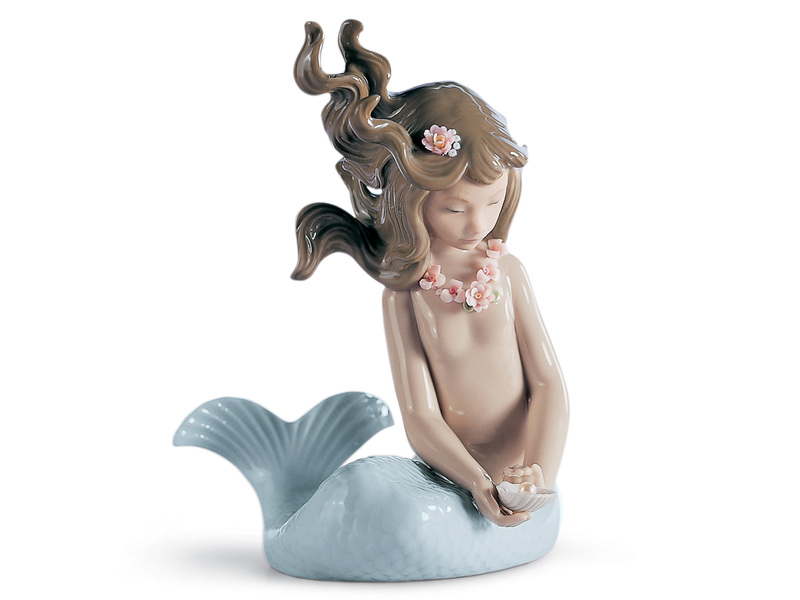 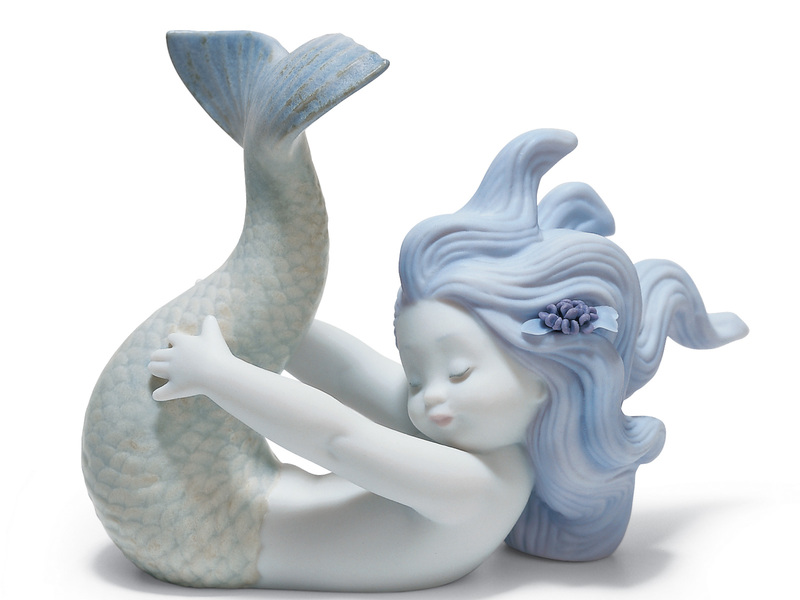 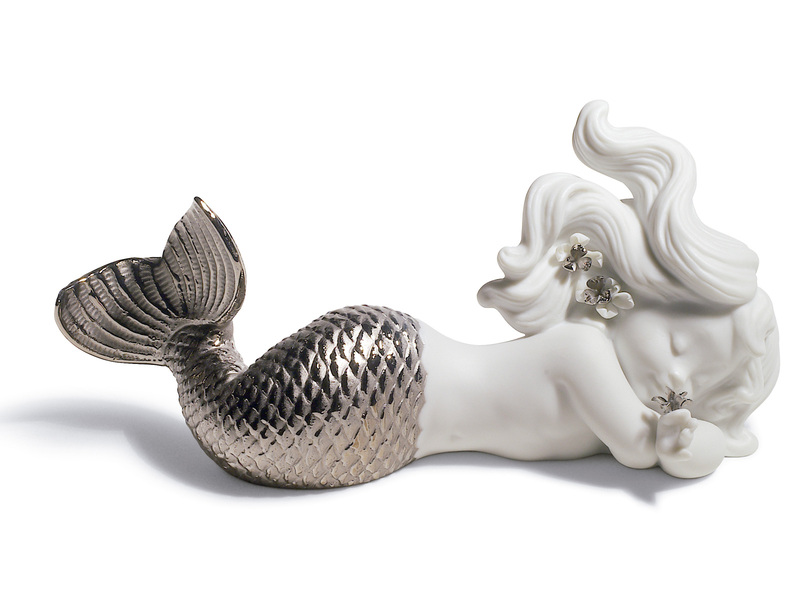 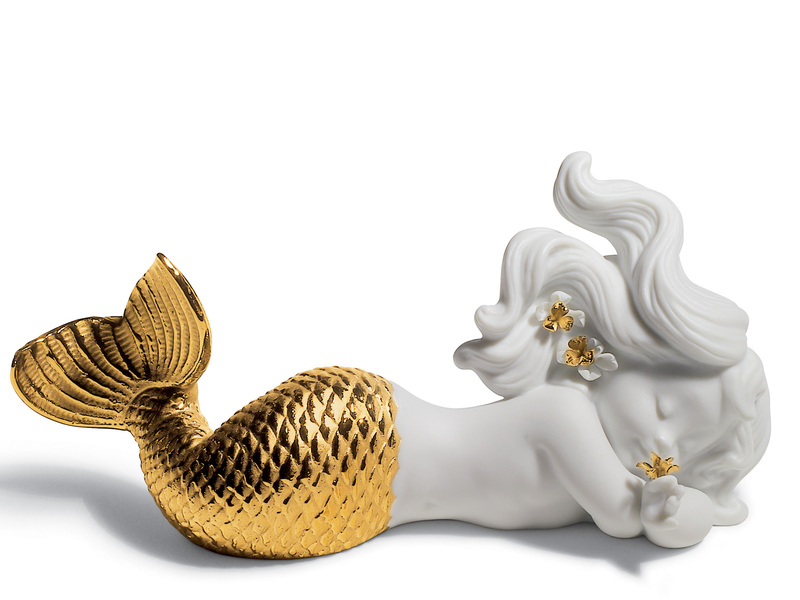 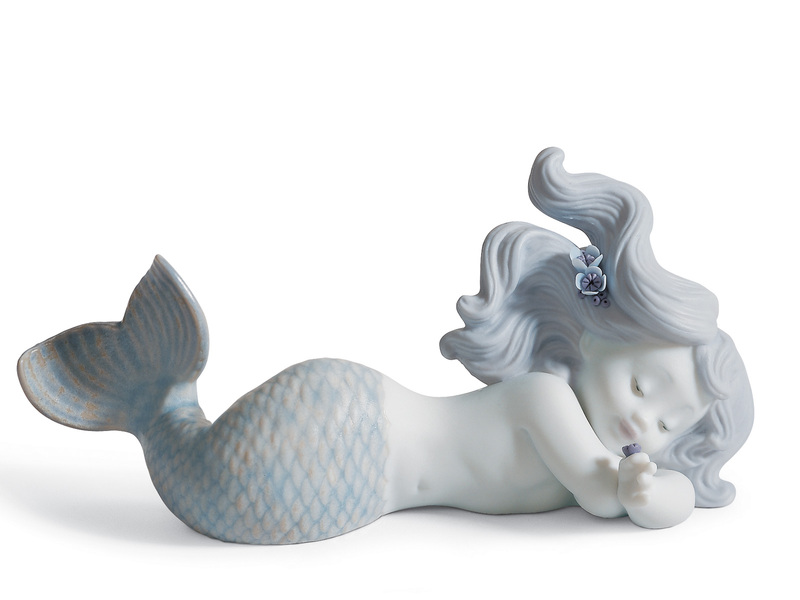 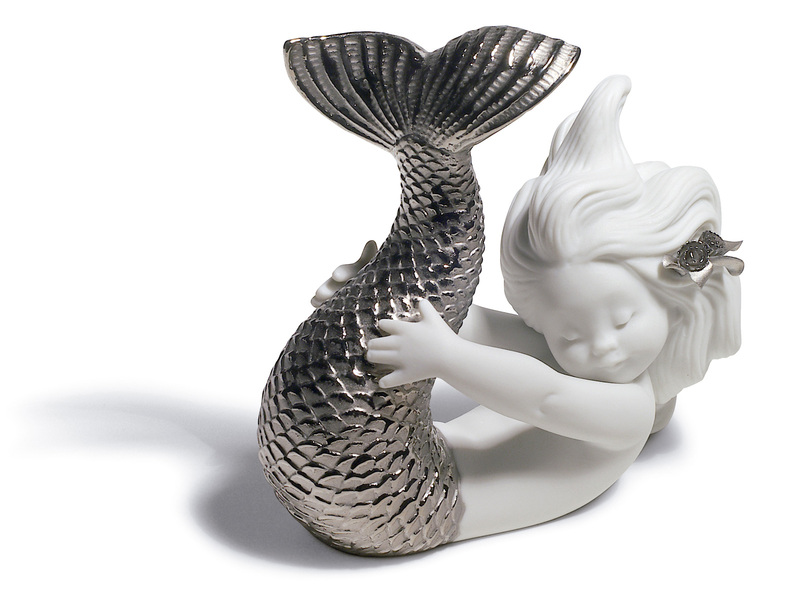 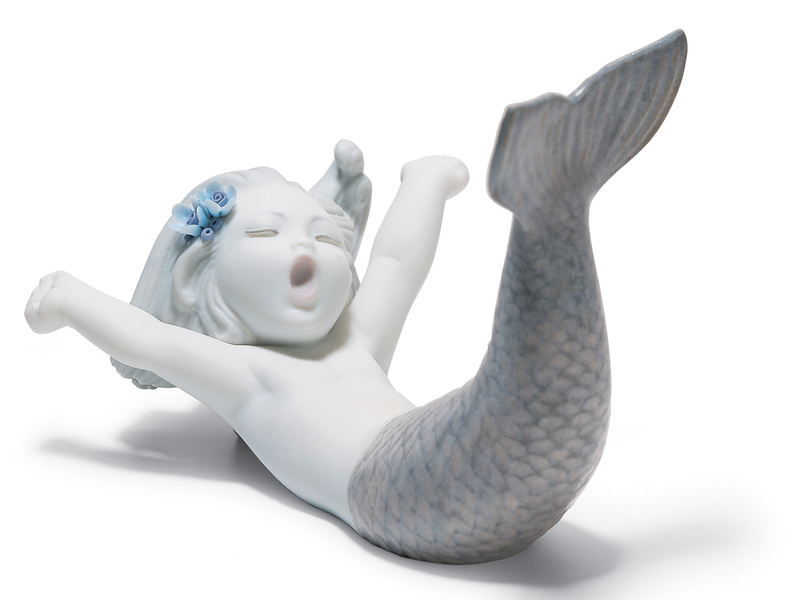 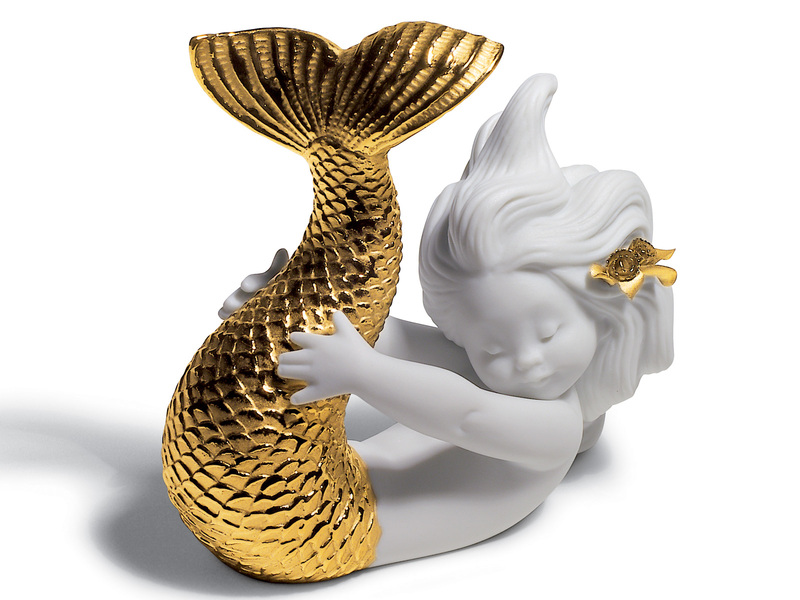 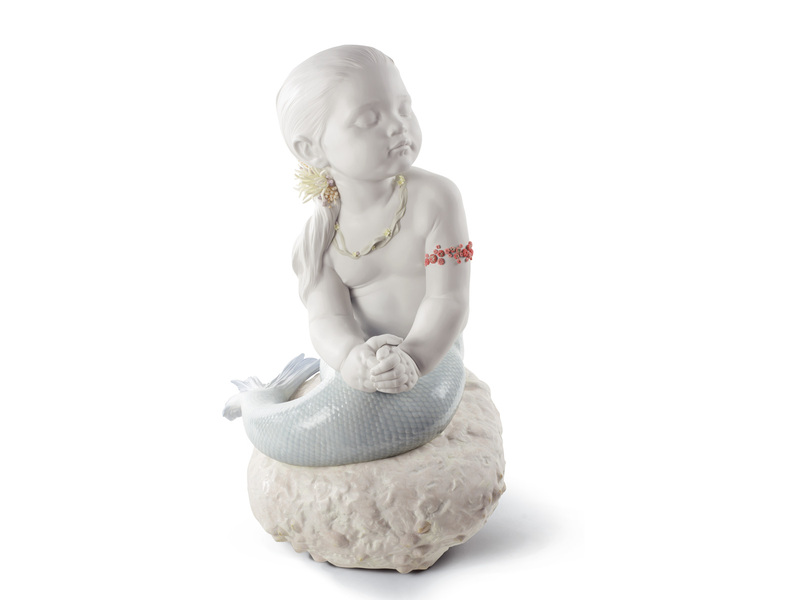 We have a mesmerising collection of Lladro Mermaids. 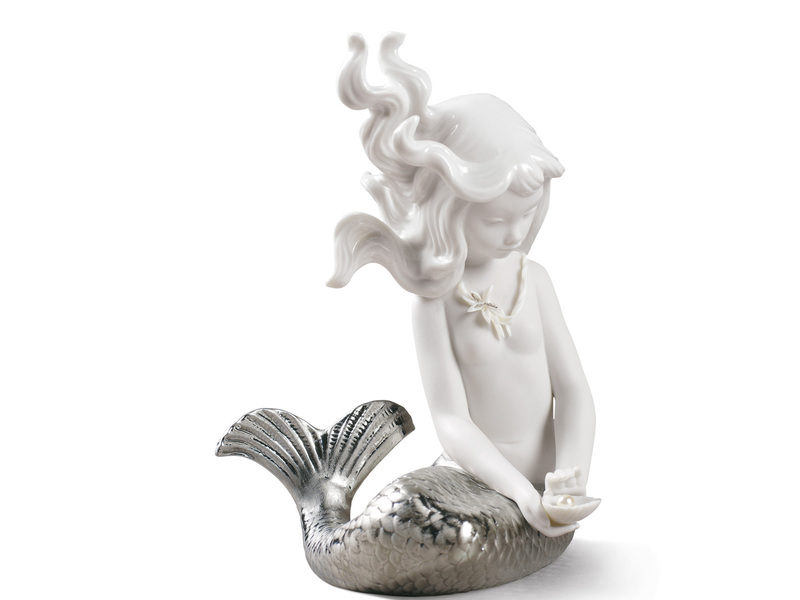 These are graceful and elegant creatures, that have captured people's imaginations for centuries. 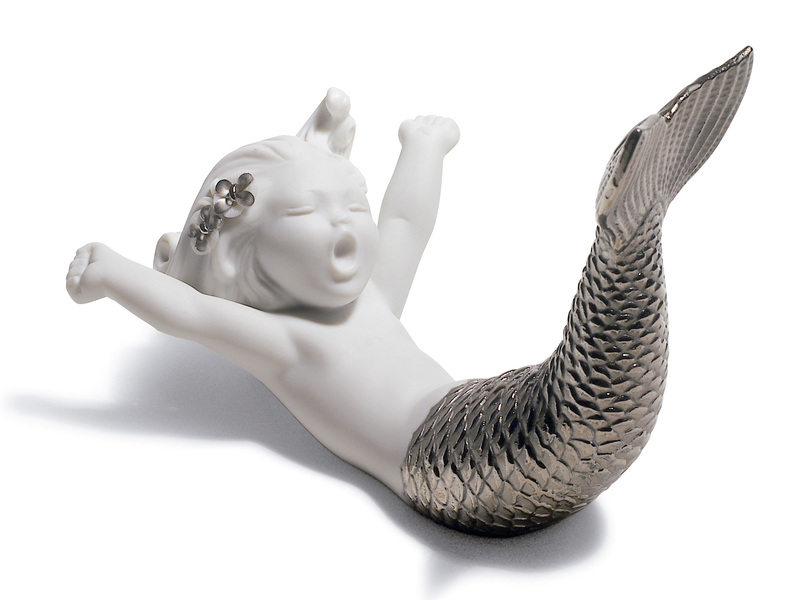 Therefore making them perfect gifts for almost any occasion.